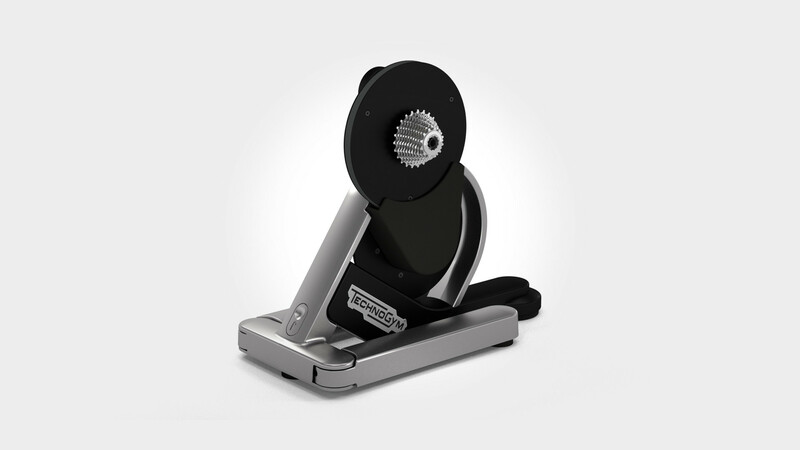 Pricing is inclusive of assembly kit, 11v pinion pack (12-23) and support for smartphones.The assembly kit Pricing is inclusive of assembly kit, 11v pinion pack (12-23) and support for smartphones.The assembly kit enables bicycles with a rear triangle width of 130, 135 and 142mm to be mounted on the product. 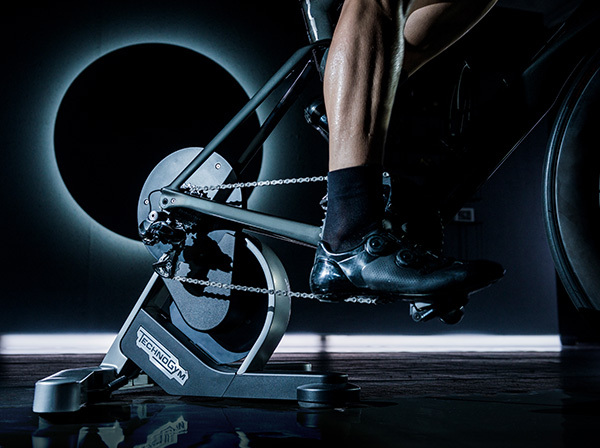 Completely re-engineered from the inside, MyCycling brings the indoor training experience further. Dancing on the edge of pure silence, its unmatched precision will transform every ride into an ascent towards higher achievements. Cut the noise. Saddle up. And watch how MyCycling works to get the best results. 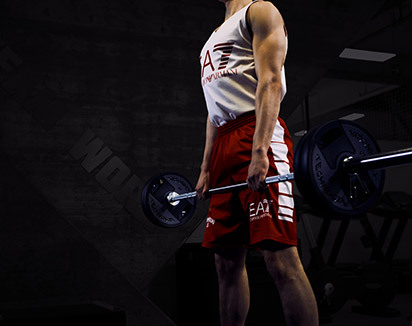 Max out your performance with a scientifically proven method. 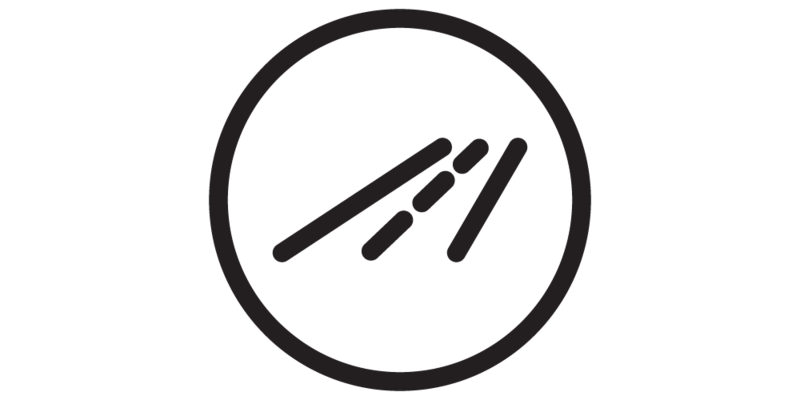 Address your specific needs with customized and on-demand programs. 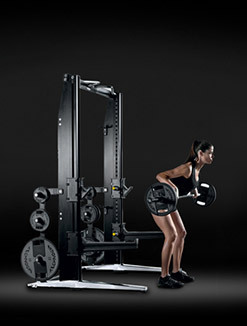 Get more insight talking directly with the network of Technogym certified coaches. 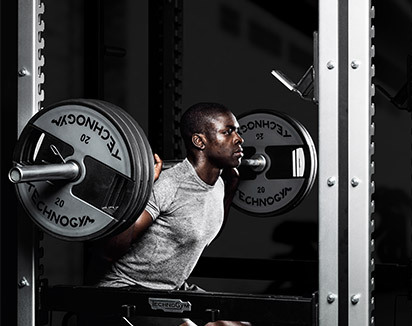 Understand your functional threshold to define workloads and monitor progress. 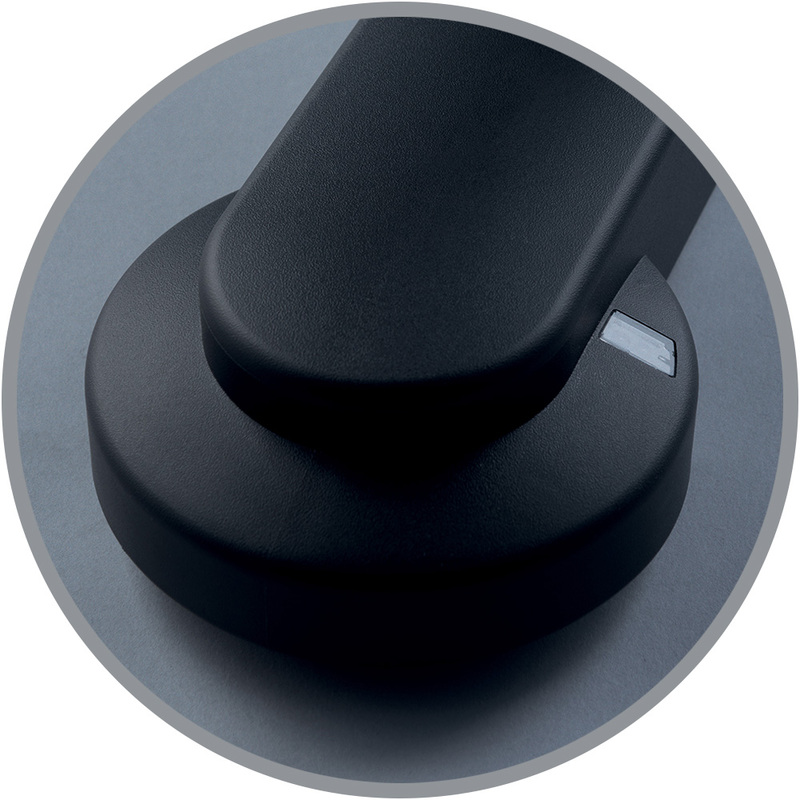 Control your pedal stroke visualising its circularity and symmetry. Feel the same inertia as you would find on the road. 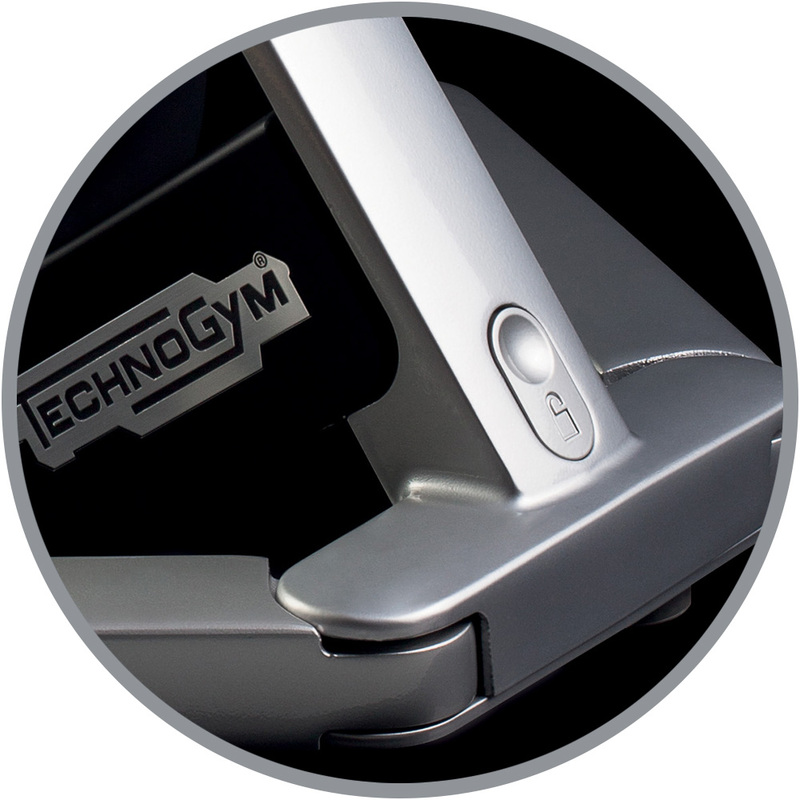 Learn how Paolo Bettini, Gold Medalist in the 2004 Olympics, partnered with Technogym in the development of MYCYCLING. 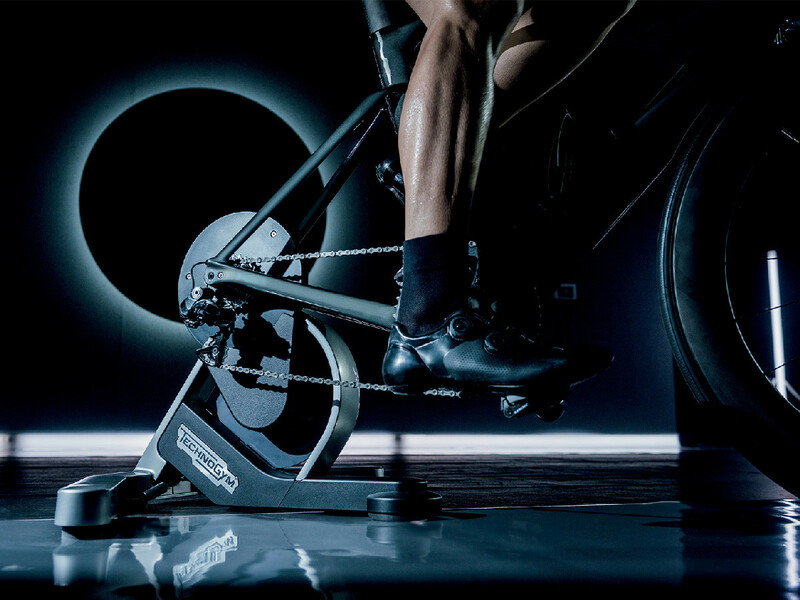 Indoor cycling is not just an alternative for bad weather. If you want to demonstrate what you’re capable of, tailored and progressive workouts will be your best friends on the road to success. Enter TNT™. 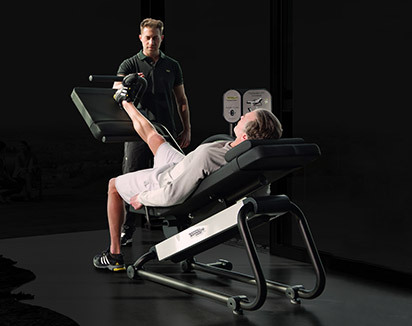 TNT is the result of studies conducted by the Technogym Scientific Department in collaboration with the best athletes, coaches, physiologists and trainers in the world. 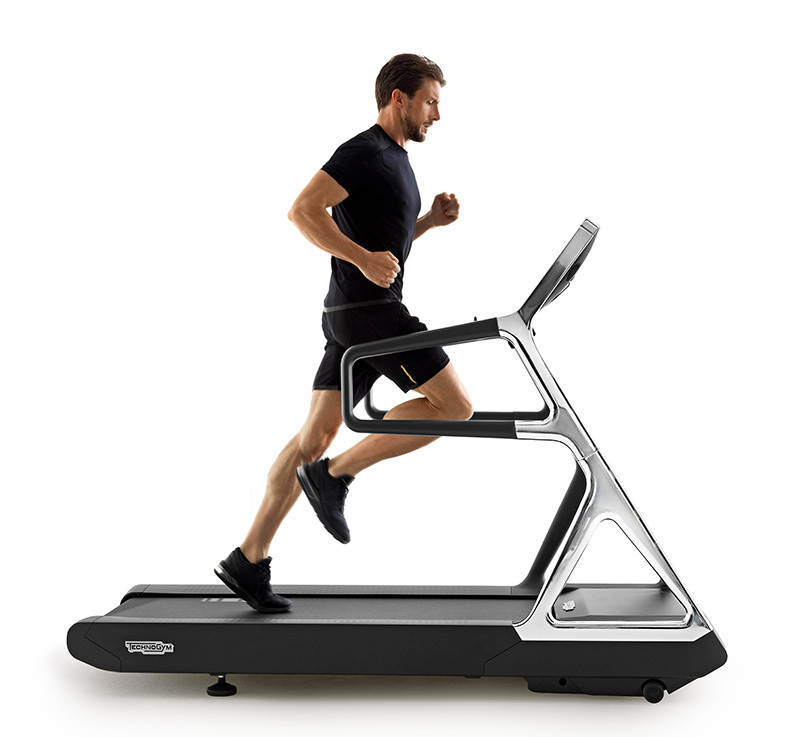 Based on your anaerobic threshold, its goal is to improve your metabolic and neuromuscular capabilities all year long, and ultimately max out your outdoor performance. Learn more on how the TNT method and MYCYCLING team up to improve your cycling performance in our series of educational videos. 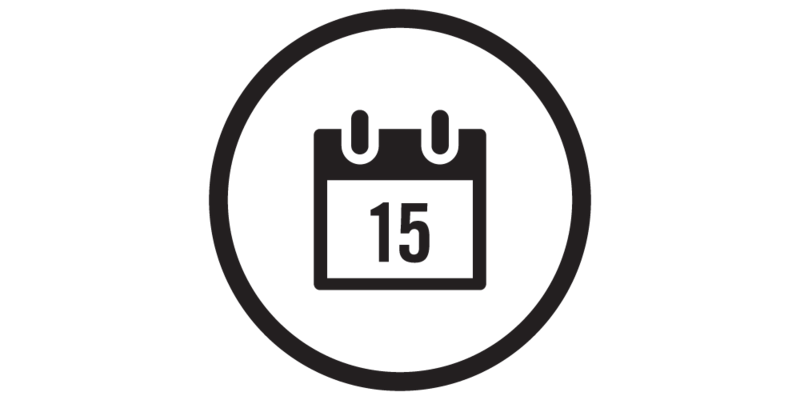 MYCYCLING packs include pre-set routes, training sessions, on-demand programmes and coaching support. 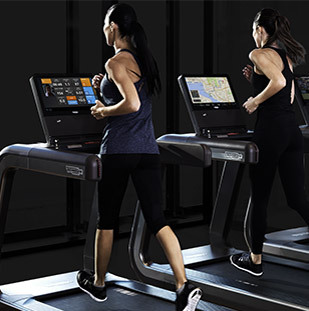 Thrill and expertise, both at your fingertips: start training like a champion. Take control of your training from your smartphone: MYCYCLING APP opens the doors to your athletic performance. 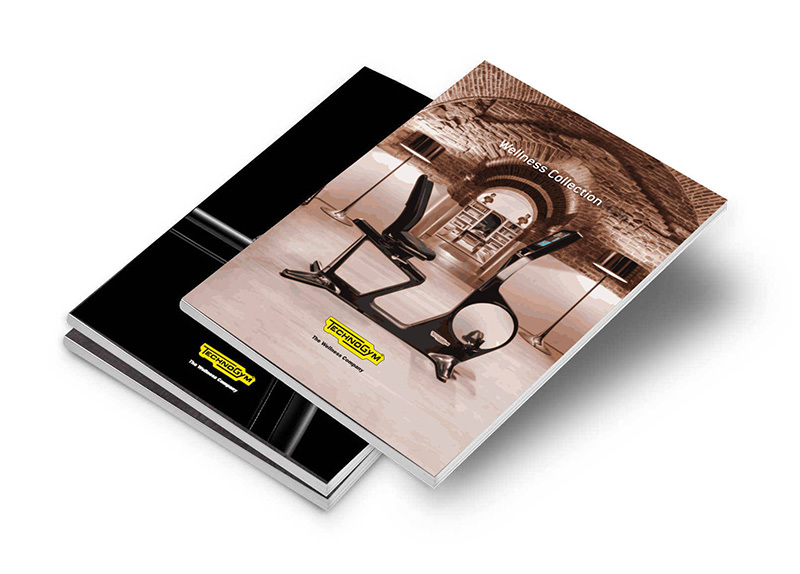 Access the network of Technogym®-certified coaches. Your selected coach will contact you initially to help define your objectives and will re-adapt the TNT™ based on your individual characteristics. 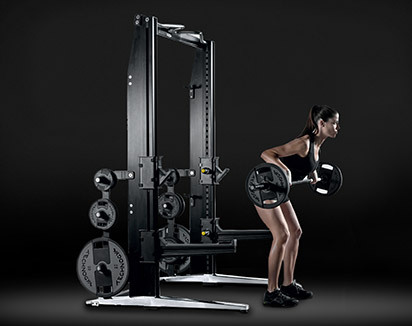 Periodic online check-ins and monthly training plan ensure your quickest progress. MYCYCLING also provides training programs based on specific goals designed by a select team of worldwide cycling professionals. 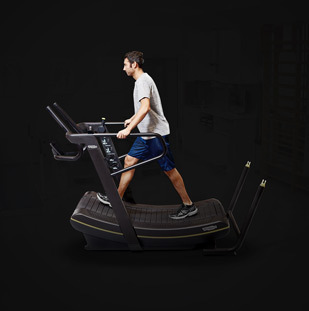 These programs last anywhere from 2 to 6 weeks and utilize different training modalities: some integrate the TNT™, while others are customized by the individual coaches to address specific needs. 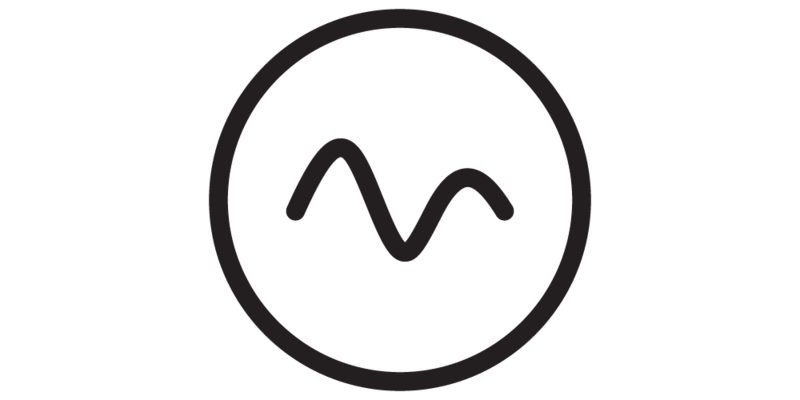 To improve your efficiency in the saddle, the MYCYCLING™ APP transforms all your metabolic and muscular power into road performance through continuous feedback on the circularity and symmetry of your pedalling. MYCYCLING lets you vary your training, pitting you against some of the greatest climbs in cycling history: Stelvio Pass, Ghisallo Hills, Col de l’Alpe d’Huez, Col du Galibier and Col de l’Izoard. You can also opt for free training sessions: power, with constant watts, and uphill, with intensity calculated based on the gradient and the number of pedal strokes. MYCYCLING integrates with STRAVA®, GARMIN®, POLAR FLOW® and ZWIFT® to keep you on track towards your goals. Meet your friends in ZWIFT virtual reality environments, show your workouts on STRAVA and import your favourite routes to ride them indoors. 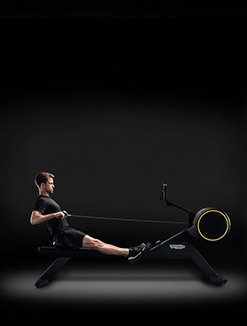 Training your core muscles is crucial to transforming every pedal stroke into pure power. 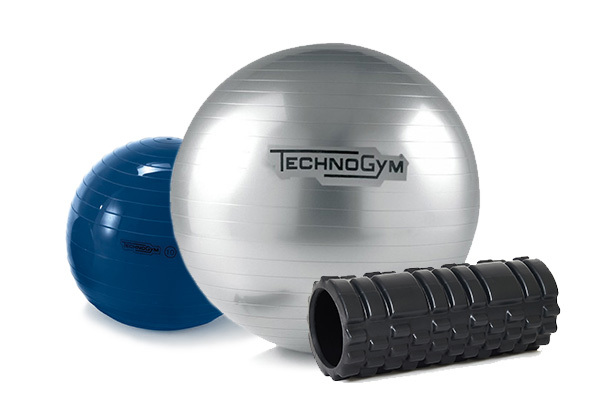 That’s why we included a complete set of exercises you can do at home MYCYCLING APP, and added the core stability kit (optional) composed of the Foam Roller, Wellness Ball and Medicine Ball. 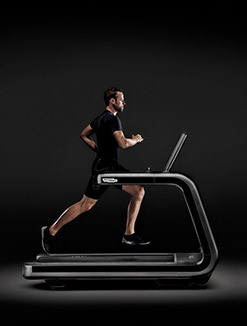 Everything is designed to offer you maximum stability while training, especially during the outdoor sprint simulation. 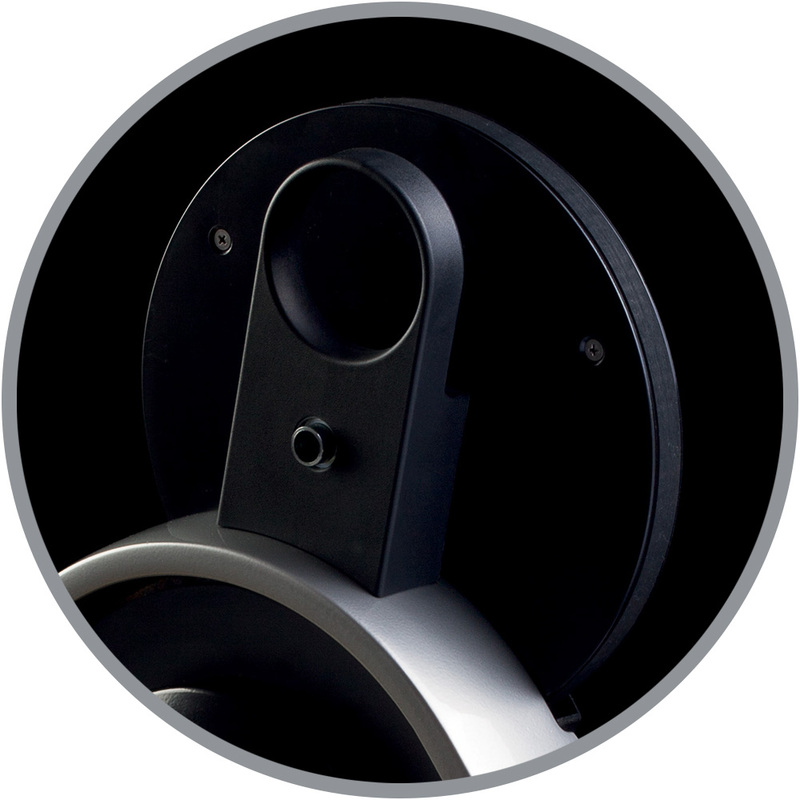 The beating heart of the product is the electromechanical brake that controls every second that you are in the saddle with extreme precision, making it incredibly efficient. 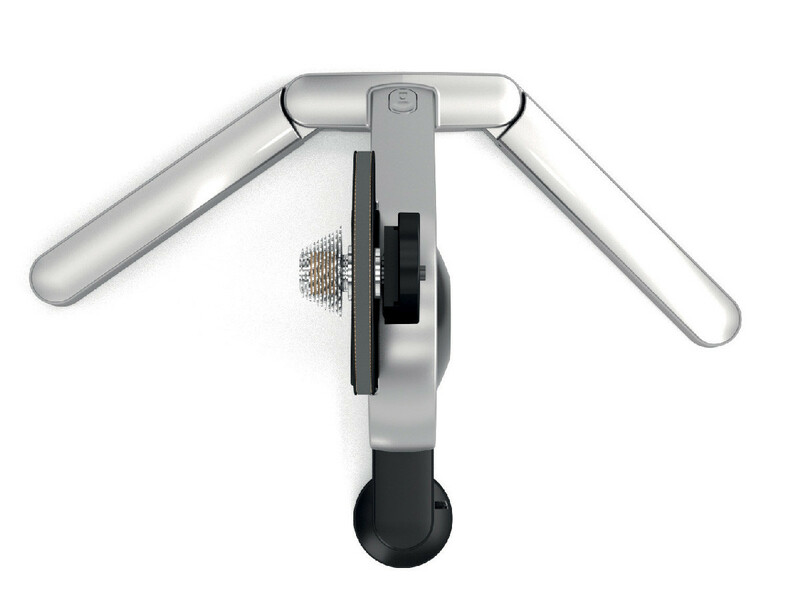 MYCYCLING™ is equipped with a torque flange sensor that reads your power directly with a staggering ±1% precision. 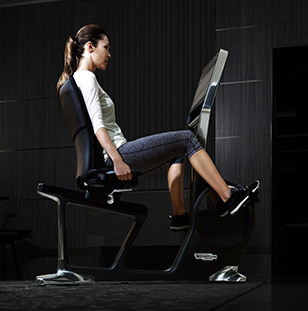 The optical readers analyse the pushing power constantly, visualizing the circularity of the pedal stroke and symmetry between the right and left leg. 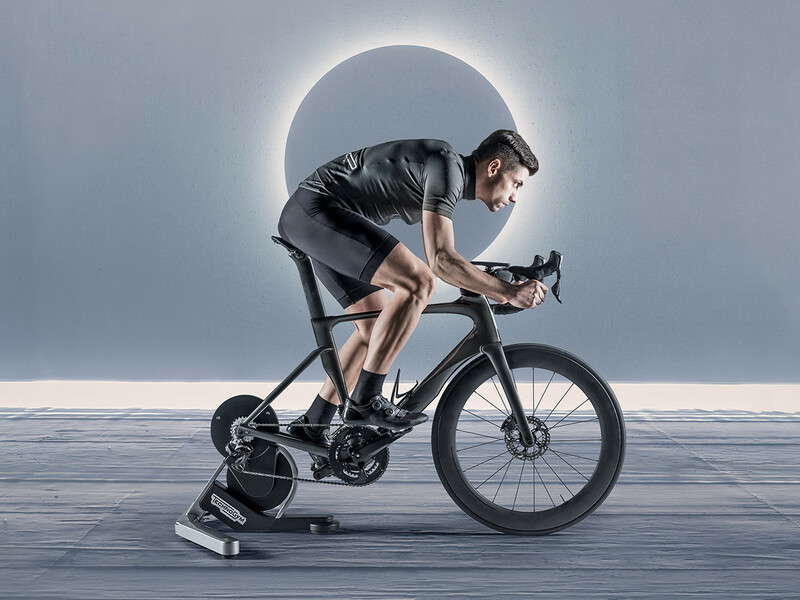 Thanks to the innovative design of the flywheel and the Road Effect System, MYCYCLING™ makes pedalling feel natural, reproducing the perception of inertia that you get when you are on the road. A benchmark in terms of silent operation, MYCYCLING will let you hear only the sound of your own breathing and the chain turning as you pedal. 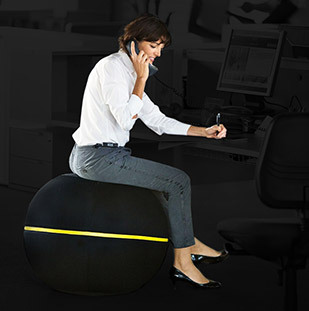 More questions on the smart features of MYCYCLING? We are always happy to answer you. Improve your indoor and outdoor experience with the dedicated MYCYCLING accessories for your bike and professional-grade sportswear. 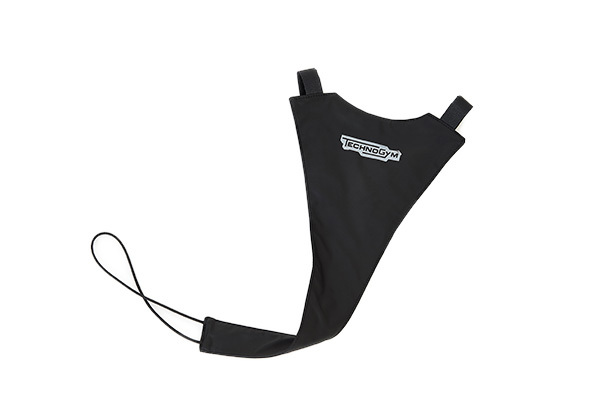 Made from absorbent textile, fits any bike. 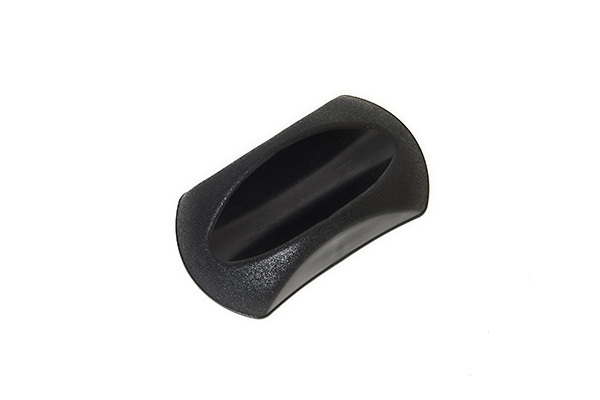 Anti-slippage rubber, fits both MTB and road bikes. Complete stability training, exercises available on MYCYCLING APP. Optimum muscle support and dry feeling. 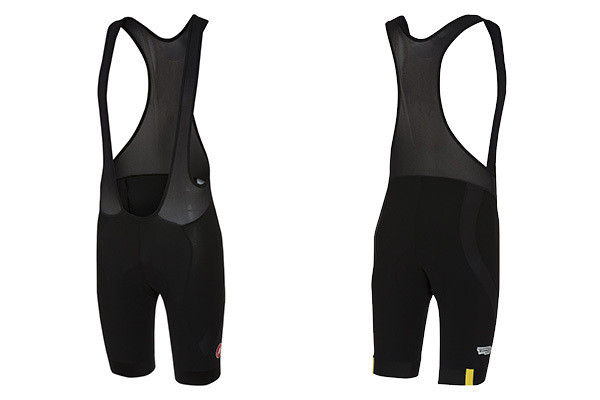 Lightweight fabric, 3 pockets, full-length front zipper. 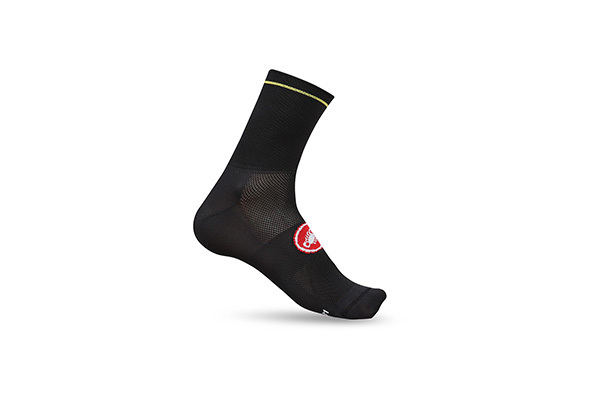 Excellent moisture management and ankle fit. Get to the finish line before everyone else while looking fabulous at the same time. 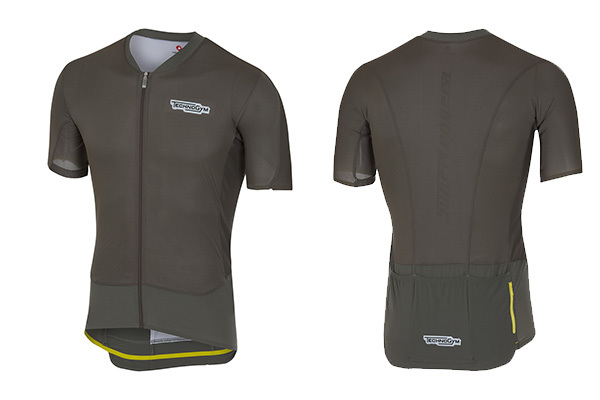 Shop MYCYCLING accessories and technical wear now. 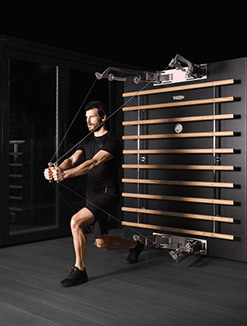 TNT is the Technogym work out method developed by the best physiologists and trainers in the world, based on the most effective training methods for cyclists. Based on a test that identifies the anaerobic threshold, a training plan is developed, subdivided into three phases: basic, development and refining, in which the pedalling pace and power variations are designed to guarantee the improvement of all the qualities needed to improve your performance on the road. 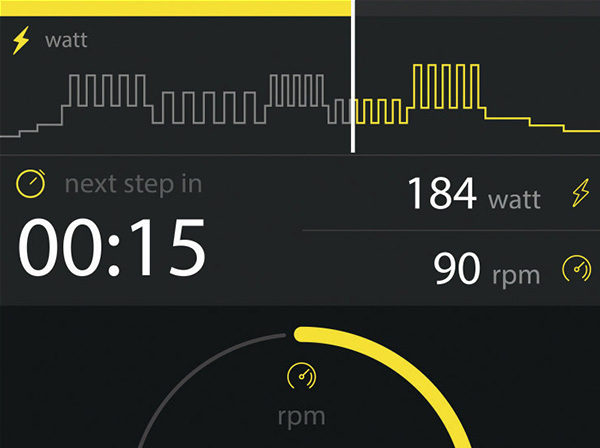 Curious to know how the smartest indoor trainer actually works? Then get ready, our coach Jennifer George walks you through MYCYCLING’s most exciting features in the videos below. Preparing for the indoor challenge was never this easy: take a look at the simple steps that take you from the box up to the saddle. Watch how to properly attach the adapter to the stem or the handlebar: once you’re ready, position your smartphone and start the MYCYCLING experience. 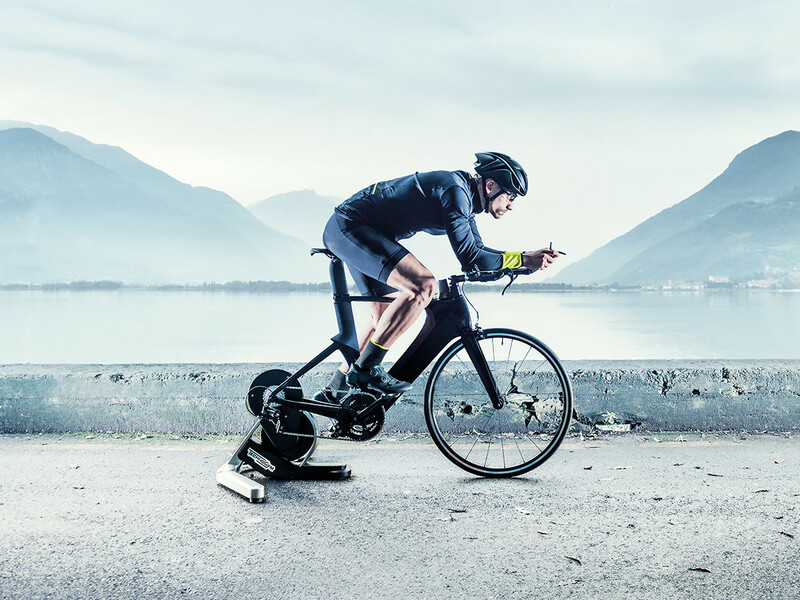 Determining your power threshold is crucial to your training, and MYCYCLING makes it easy to check. 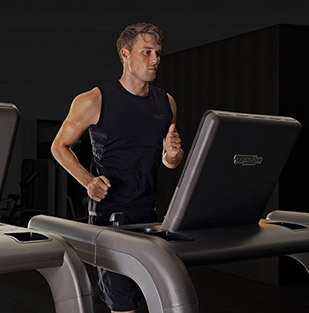 Learn the differences between the Maximal and Functional Threshold Power tests, and understand how to perform them correctly. On MYCYCLING, you have two workout options: Slope and Power Training. Learn to leverage the Slope settings to prepare for the hardest climbs you will find outdoors. 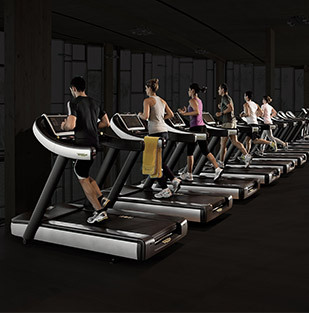 Power-based workouts aim at keeping your watts constant throughout the session. Watch how MYCYCLING automatically adjusts resistance with a simple setting, so you can concentrate only on your performance. 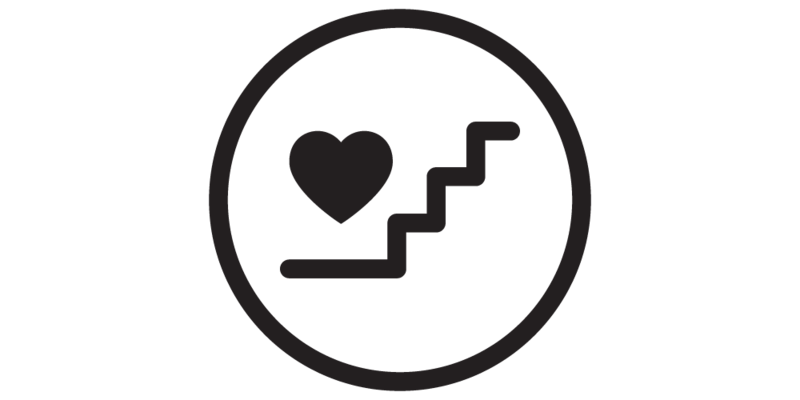 Level up for higher achievements: follow complete programmes and check your improvements with proper testing, week after week. 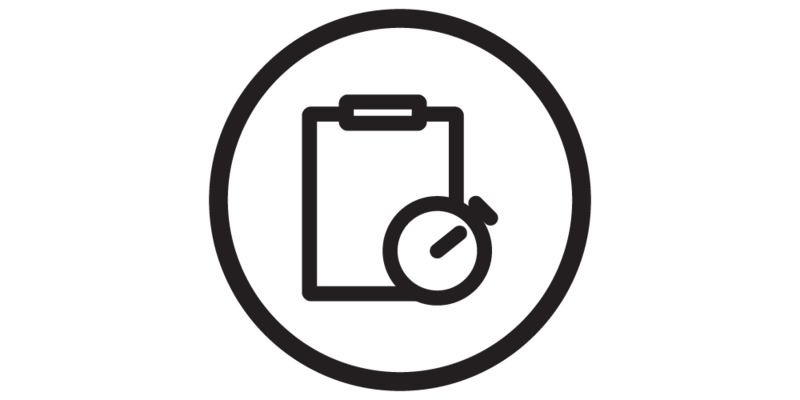 Discover our network of certified trainers and have a plan set for you individually. 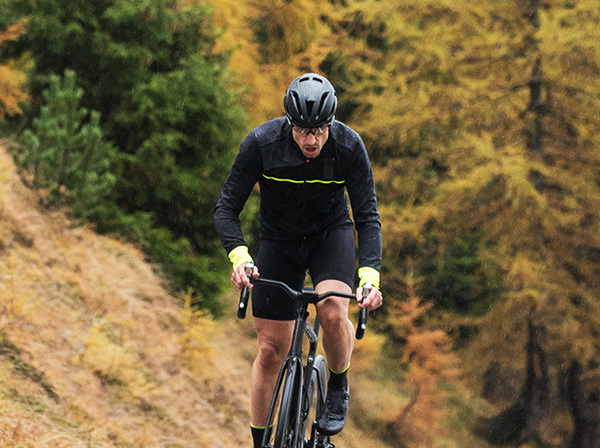 If you’re ready to elevate the challenge, you’re ready for MYCYCLING Routes. The legendary climbs of cycling champions are perfectly reproduced by your smart trainer: watch how they work. 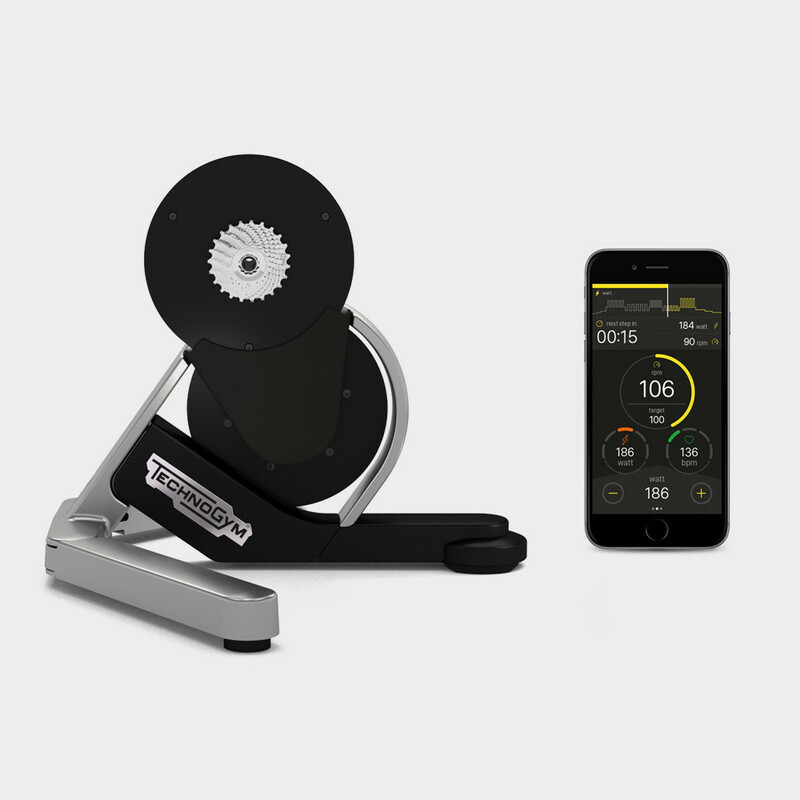 Surpassing the levels achieved when training with simple indoor bike trainer, the MYCYCLING smart trainer turns indoor training into an essential exercise for any cyclist who wants to improve both athletic and mental performance. 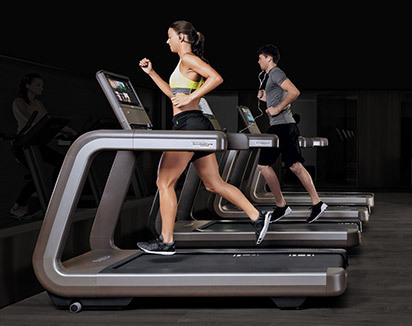 Although training with turbo trainers is nothing new, thanks to TNT (Technogym Neuromuscular Training) and smart integrated technology, MYCYCLING lets you train in accordance with your personal goals, your own physical condition and the time you have available. 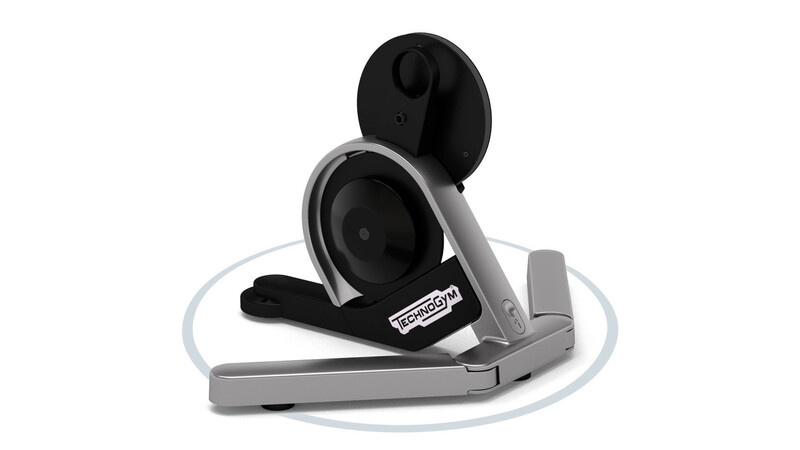 Not just an indoor bike trainer, but a complete turbo trainer system designed to improve cycling for all. 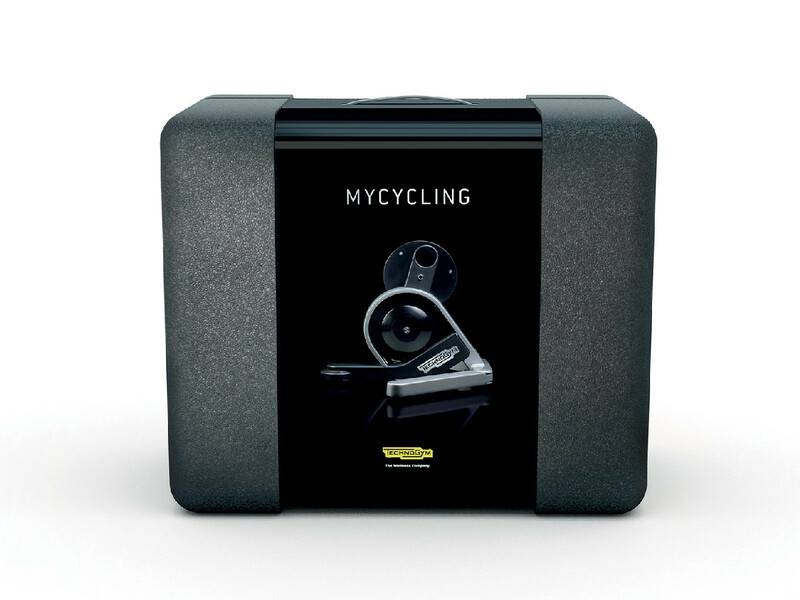 Developed in collaboration with cycling champions, the MyCycling smart trainer boasts features such as Pedal Printing, the Road Effect System, the Core stability Kit, Mycycling Coach, a host of training programmes and compatibility with third-party apps (Strava, Zwift, Garmin, Polar and more). 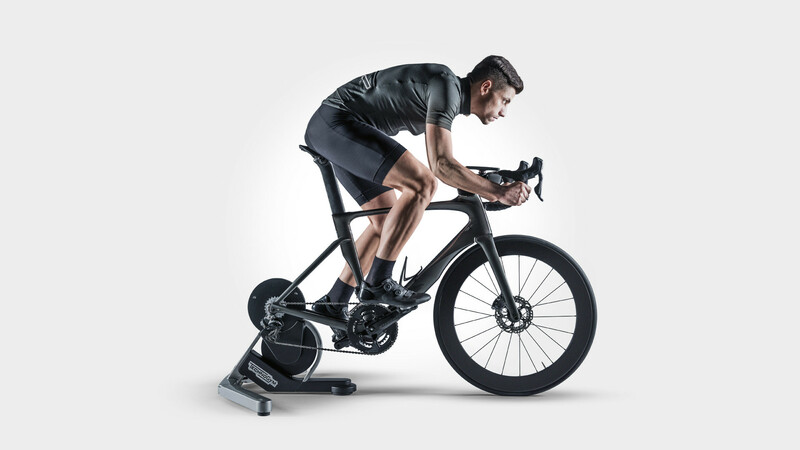 With this advanced turbo trainer, you can elevate your indoor training to a truly professional experience, and not simply an alternative to riding outdoors when weather conditions are less than ideal. Visualise the symmetry and circularity of your pedalling; Tackle the same conditions and inertia as the road; Train your core with the Stability Kit, to increase the power of your pedal stroke; Get tips and instructions from our certified coaches, and even talk to them in the chat function. 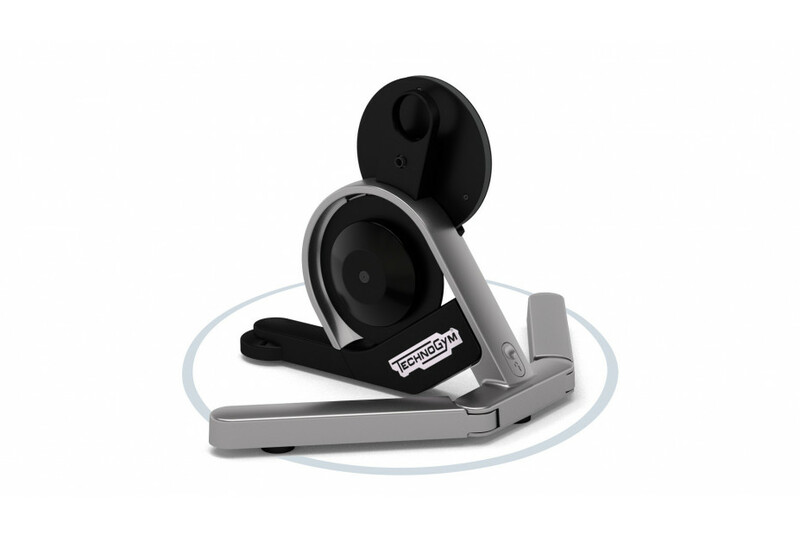 Through these features and more, MYCYCLING guarantees the best possible training experience with an indoor bike trainer. 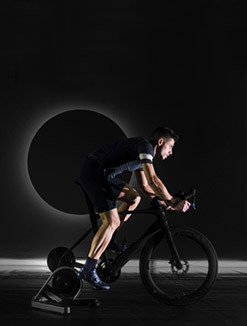 In addition to the product, there are three further features that make indoor training with MyCycling more than just an exercise in pedalling: The dedicated app, with training programmes created by professional trainers and experts and a coaching service. 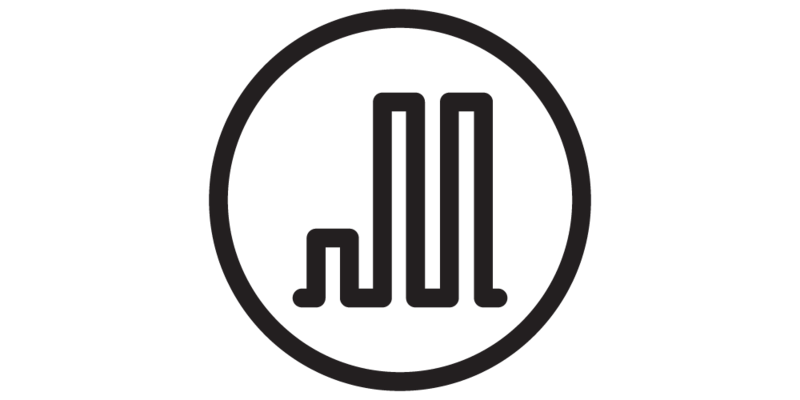 On the MyCycling app, you begin with a threshold value test, in order to assess your fitness and consequently set your goals. 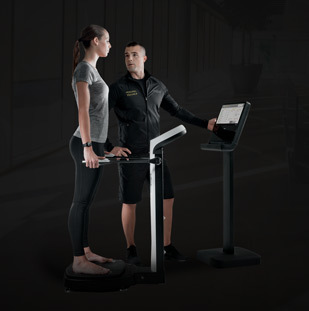 You can then select the Technogym Neuromuscular Training (TNT) programme, the special training methodology based on construction, development and refinement phases... ...Or you can connect to any of the major cycling apps, such as Zwift, Garmin and Strava, enabling you to replicate outdoor cycling routes with digital routes that you can complete on your smart trainer. 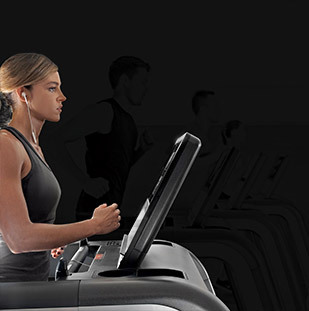 The Programmes icon is next to the Homepage icon in the Mycycling app; programmes are divided into two categories, “suggested by Technogym” and “suggested by trainers”. 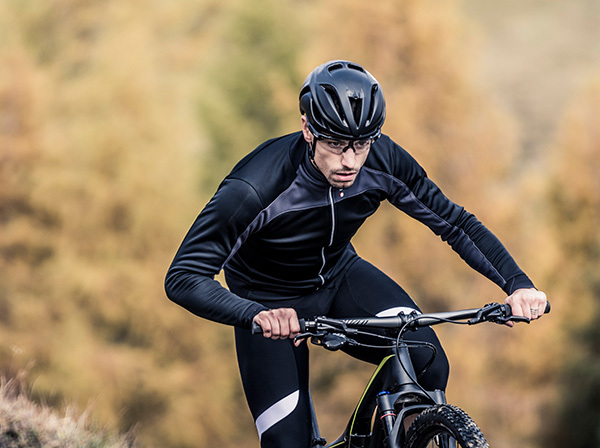 Finally, the latest app release provides a vast selection of challenging cycling routes: From hilly rides to those focused on power, to hill intervals and digital routes designed to train agility or specific strength, there truly are multitude of options to improve cycling. 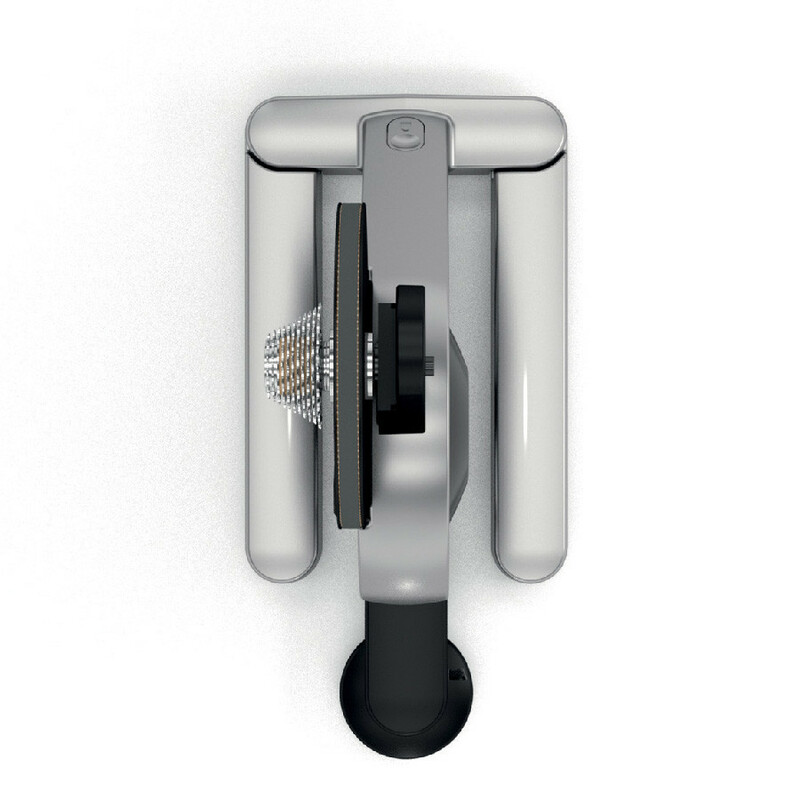 This is why the MYCYCLING indoor bike trainer - which weighs 18 kg and is 570 mm long, 830 mm wide and 500 mm high - is so much more than an indoor bike trainer: it is a true smart turbo trainer. Want to know why MYCYCLING™ gives you the best training experience?